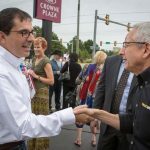 Thanks for the support Tulsa! 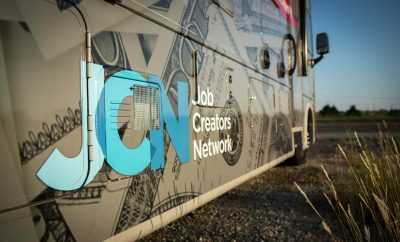 Job Creators Network, in partnership with @howmoneywalks and @firstrulemedianetwork, is pleased to take the fight for policy change, on the road for our small business community. 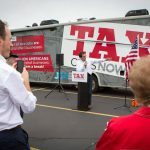 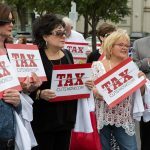 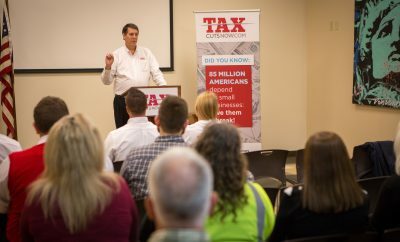 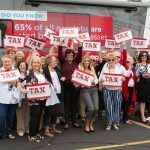 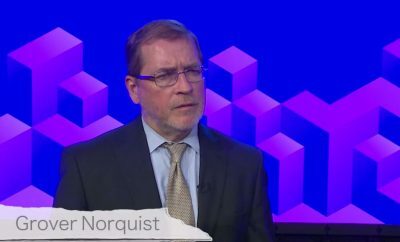 If you feel like small business deserves meaningful tax cuts, join our fight at www.taxcutsnow.com.